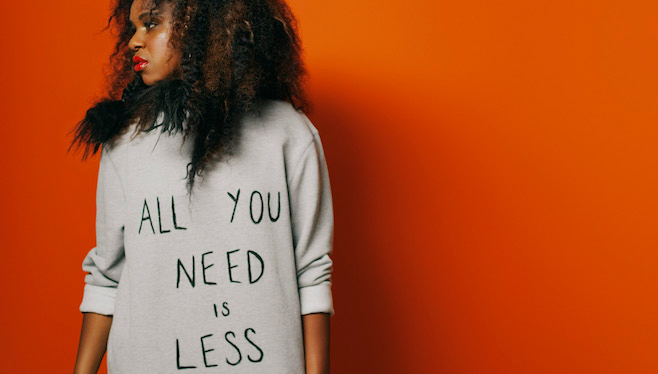 The Background : Nao has released a couple of EPs, the first of which, So Good, drew the attention of all the right people and led to a No 1 on HypeMachine, as well as a No 4 on the iTunes electronic chart, a BBC 1Xtra playlist and 1.5m plays on Soundcloud. She then went on to sell out her first two London shows in a matter of days and was asked to join Little Dragon on their 22-date European tour. Futuristic R&B is becoming something of a hegemonic sound. Once reserved for arty margin dwellers such as Kelela and FKA twigs, this highly processed variant of mainstream R&B has become the defining innovation of this decade, with ranks of young women signing up to cool ecstasies over glacial machine work. Into this fraught soundscape comes 27-year-old London newcomer Nao, sweet voiced, but something of a force to be reckoned with, too. She was nominated for best newcomer at the Mobos and placed third on the BBC’s Sound of 2016 list, well above Dua Lipa, her most obvious fellow traveller in the class of this year. Collaborations with Disclosure (Nao sang Superego on their last album, Caracal), and fellow Sound of 2016 nominee Mura Masa (on the track Firefly) have displayed Nao’s versatility and her song Zillionaire found its way into a Samsung ad. Crucially, though, on none of these tracks has Nao sounded like a mere disembodied voice for hire – a constant risk for vocalists.